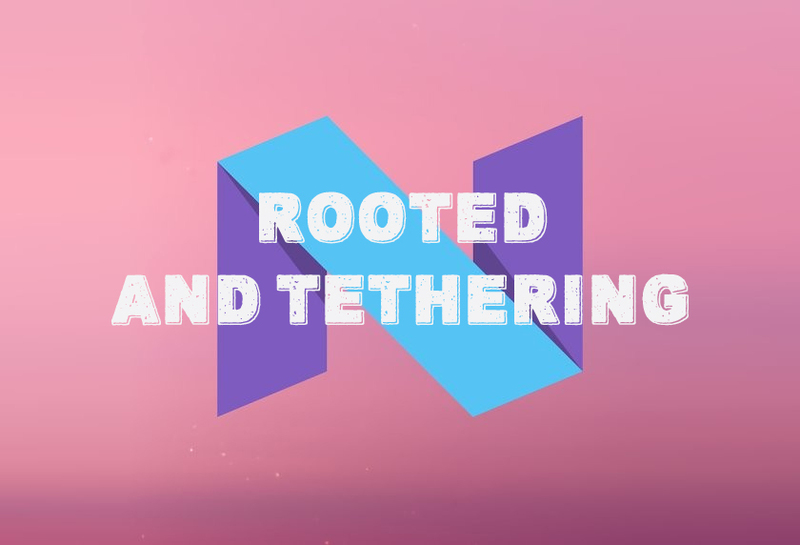 How to Root Android N Preview and enable tethering! These steps should be interchangeable with any Nexus device running N Preview 1. However, disclaimer that I won’t be held responsible if this bricks your phone. 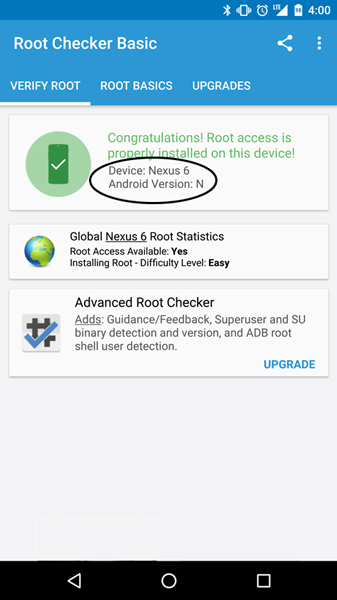 Ideally, you extract the files, put the phone in fastboot (power off, then turn on holding all three buttons) and run the “root-XXXXXXX” file and it’ll take you through the rest. Note, if your bootloader is locked, you will want to back up your data first since this will wipe the phone. If this doesn’t work for you, you can run the commands manually. I had an issue with Windows 10. To make things easier, I opened a command prompt in the tools folder (on windows I navigated in the file explorer and held shift+right click to get the open command prompt option) and then I went back to the image folder and renamed the file to boot.img and copied it into the tools folder. This will make running the commands much shorter and less error prone. Your phone will reboot multiple times. This is desired, no worries. 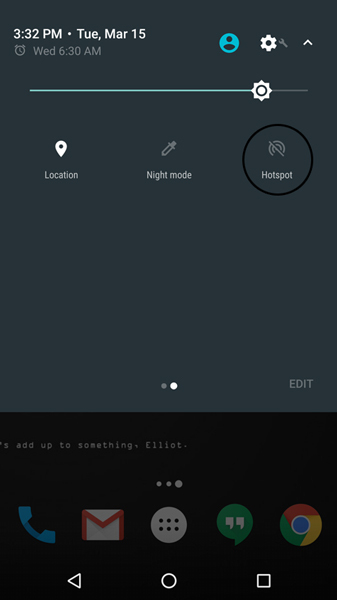 To enable tethering, you’ll need to run the following command via ADB or terminal emulator. You need to flash the boot.img from the “Gain Root” section above because it won’t work otherwise. Hint: build.prop is located in the system directory. You will need root to edit this file.